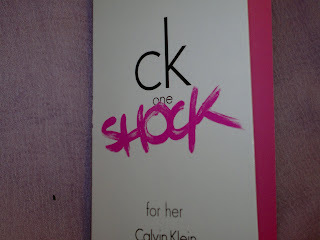 Today I am reviewing CK One SHOCK perfume, which was part of my February blisscovered box (shown here). 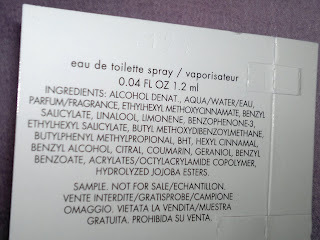 Got this in the same small spray packaging as the Guerlain Idylle Perfume (shown here). The spray has 1.2 ml of the product. Price: INR 205 (50 ml); INR 2725 (100 ml). Well, as I had mentioned in some of my fragrance reviews, that I am more inclined towards fresh, floral fragrances. 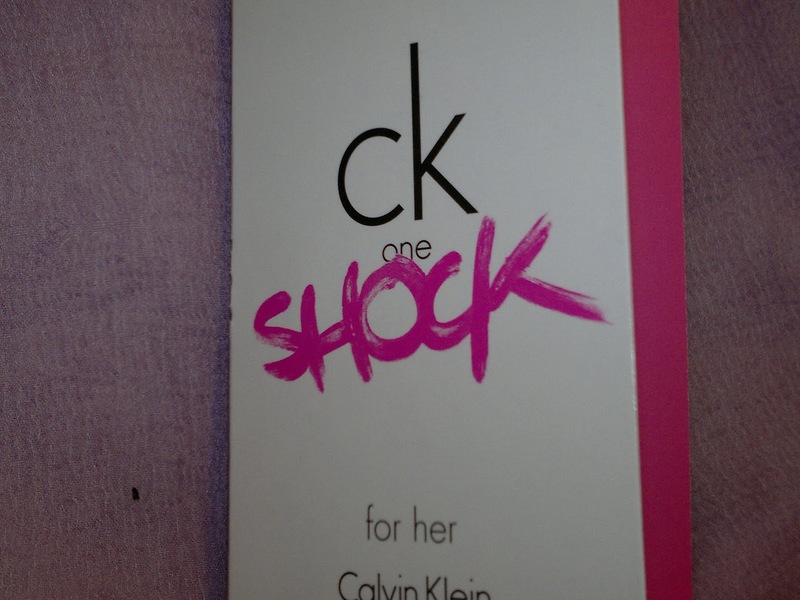 With this one, though the name mentions SHOCK, I was not prepared for the shock that this fragrance unleashed on my olfactory senses. First of all, the fragrance is too fruity initially, after a few minutes it mellows down but is still fruity for my nostrils. The perfume would have gone down well with me during my younger, college days. It has energy and punk levels that I associate with the young carefree and wild days. It reminds me oh so much of those days. Also, the perfume reminds me so much of Thierry Mugler ‘ANGEL’, which is still a huge hit and at one time was competing with Chanel No. 5. Overall, though I liked the perfume, it is still a bit too fruity for my senses. Product rating: B+. available at all Calvin Klein counters and online (via blisscovered). Would not be buying this as it is not my fragrance, but as I said earlier, fragrance is a matter of personal choice and it would definitely be suited to the young and wild at heart.